70 wpc and that famous EL-34 warmth that people love. 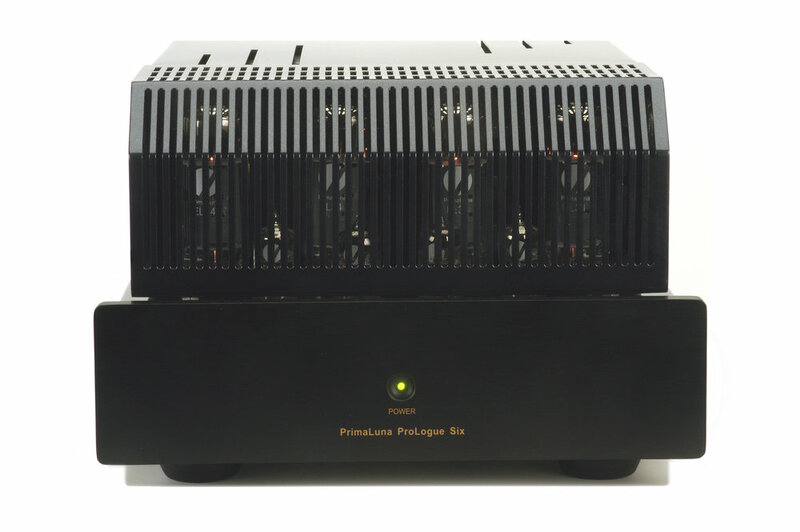 The ProLogue Six starts with the same basic topology as the top-rated ProLogue One integrated amplifier. The monoblocks then reach a new level of performance using a unique dual-feedback topology: Cross-coupled current feedback for superior impulse behavior and gain stability. 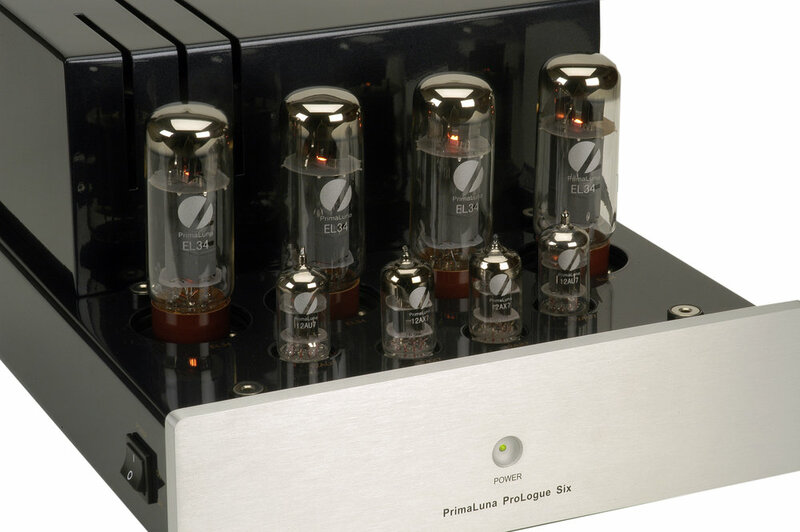 Next a slight amount of negative feedback is used to achieve exact gain setting, low distortion, and low output impedance. This effectively cancels the negative byproducts associated with both feedback circuits. The end result utilizes all the benefits of feed-back, without all the drawbacks. 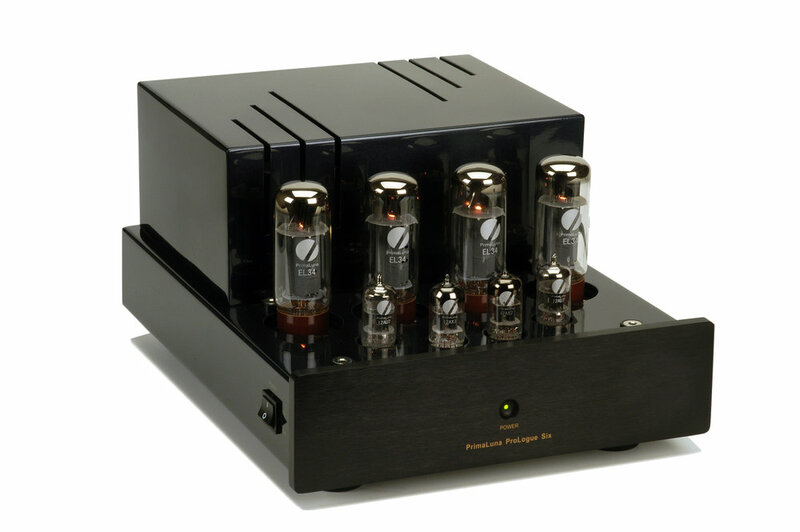 Finally, the monoblocks integrate a newly-designed, wide-band, low-loss, output transformers, built to handle even the most difficult speaker loads. 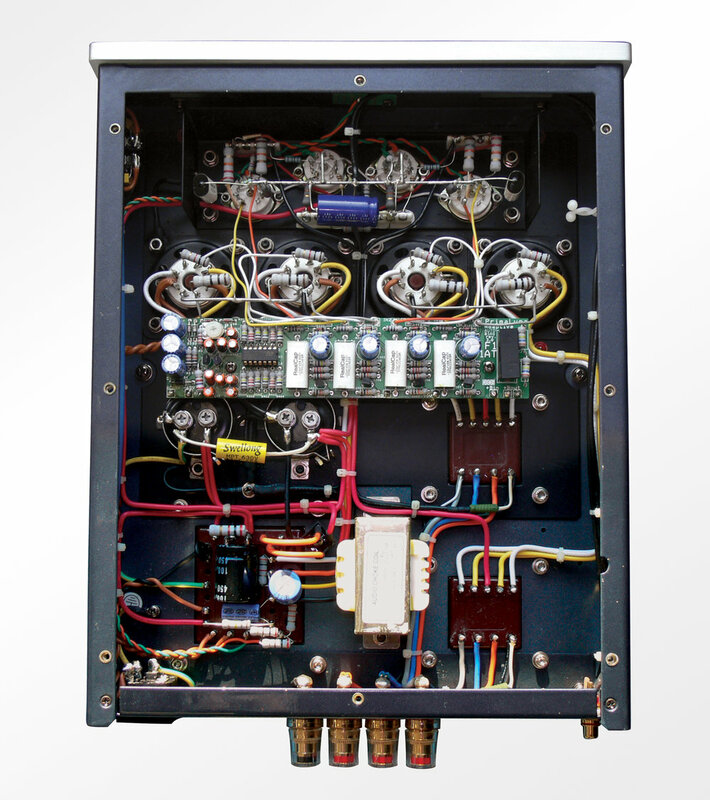 A two Ohm output tap is added for additional flexibility. 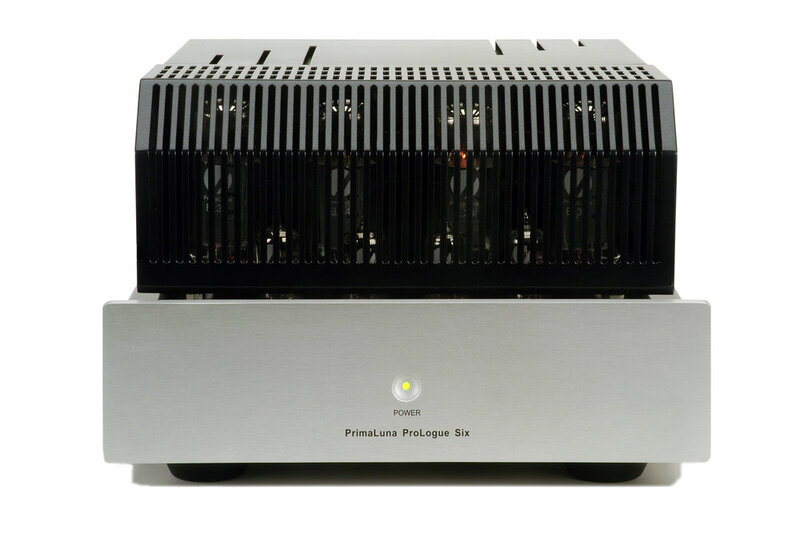 Proprietary Custom low hum, wide bandwidth dual output transformers allow the monoblocks to drive most any speaker with ease. Read the white paper here. (per amp) 11" x 7.5" x 15.5"